Our Ministry encompasses three primary focuses; Worship, Education and Health Care. We have been blessed over the years that through God, our ministry has expanded and many people have been touched in some way by the love of Jesus. The church is the foundation of our ministry, the center of our mission sites and the genesis of Haiti Outreach Ministries’ (HOM) partnership with Mission Communautaire de l’Eglise Chretienne des Cites (MICECC). Worship is the reality behind everything we do since it is our response to God’s unfailing and enduring love for us. Each Sunday over 3,200 people gather together in three locations to worship and fellowship. Our churches are the meeting place where Haitians come together to experience and enjoy the presence of God, worship, and speak their hearts to the Lord. Some cry out to Him, some dance, some get on their knees and some clap their hands. 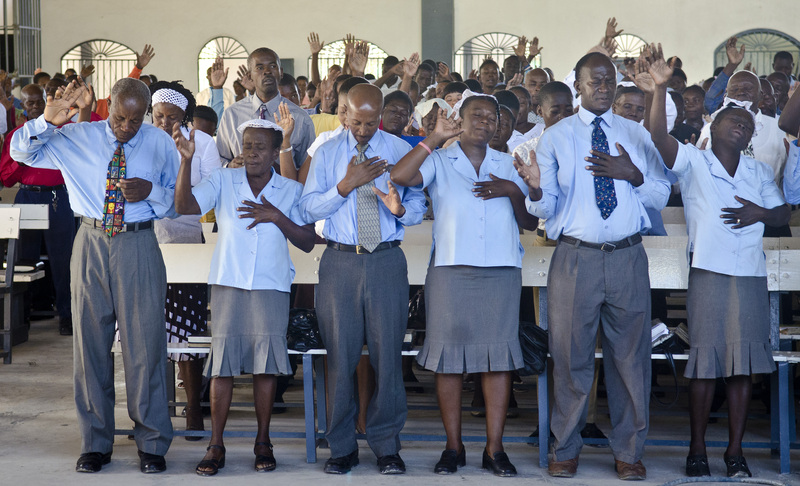 In Haiti, worship is not about going through the motions. Click here to read about the outreach efforts of our churches in Haiti and the impact we’re having in the communities. 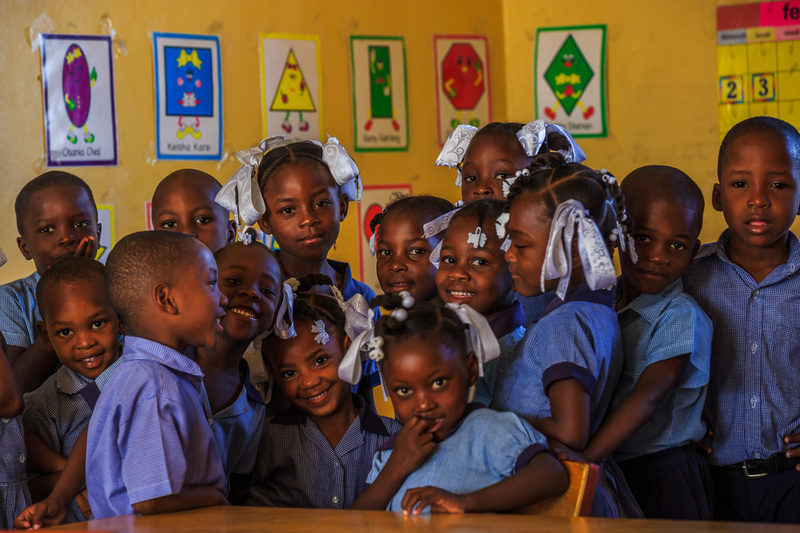 HOM provides primary and secondary education for over 1500 students, a critical need in Haiti, where public education is non existent. We have found that education goes beyond impacting just the students themselves, but also their families, community, and country. Many parents have come to know Christ by seeing the love and knowledge their children are receiving through a Christian education. Our children grow up and become Sunday school teachers and leaders in their churches and communities. Through education, our young people can get jobs and help support their families. Women with education are eligible for the better paying jobs traditionally held by men and making progress towards balancing the male dominated workforce and nation. All of this is possible through education, which is instrumental in the development of Haiti and its people. Our goal is to share the love of Jesus by promoting wellness and providing quality health care to the communities surrounding our church campuses. Over 30000 patients, many of whom are children, receive care in our clinic annually. Our mission is to improve the individual and community health and quality of life through excellence in patient care, health care education and health promotion services. 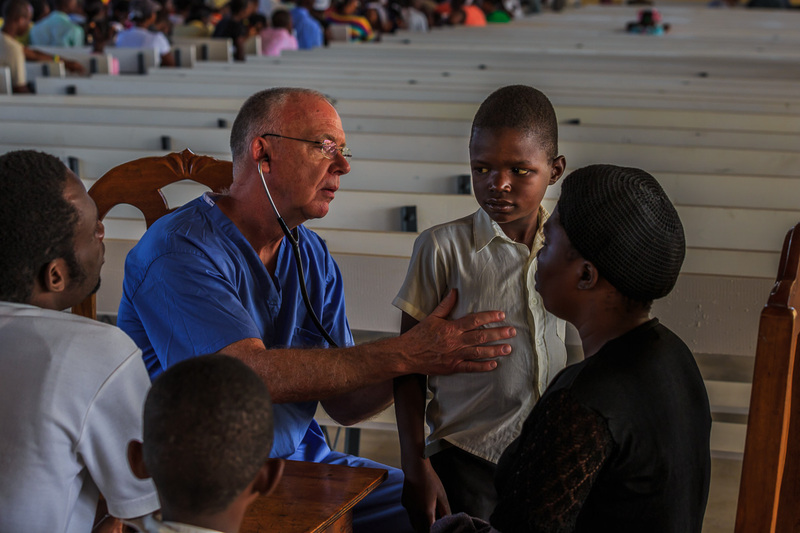 The MICECC medical staff and volunteer mission teams who come to serve in our medical clinic are committed to meeting the physical, emotional and spiritual needs of the people it serves. Our vision is a patient-focused Medical Center founded on our commitment to excellence, compassion and respect.